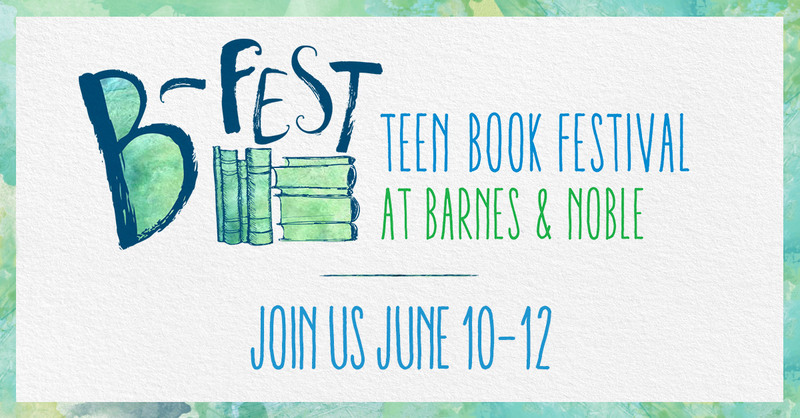 This weekend, June 10 – 12, 2016 Barnes & Noble will host B-Fest, a Teen Book Festival. Many stores have invited young adult authors to hold signings and create a nationwide book festival. 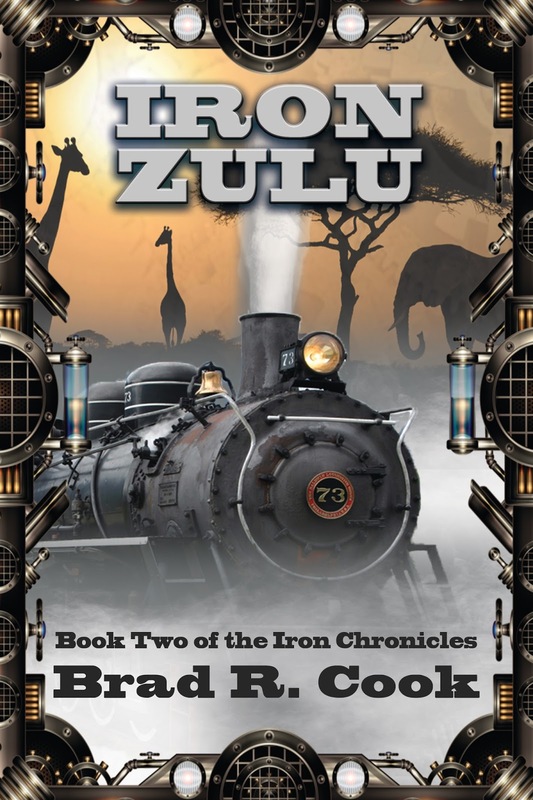 I’ll be signing copies of Iron Horsemen and Iron Zulu, my young adult steampunk adventures at the Chesterfield Barnes & Noble on Saturday, June 11, 2016 at 1pm. 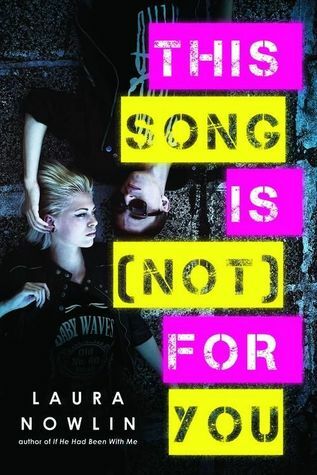 I’ll be appearing with two other young adult authors, Laura Nowlin and Mandy Ruzicka. I hope you can join us! I wasn't with Finn on that August night. But I should've been. It was raining, of course. And he and Sylvie were arguing as he drove down the slick road. No one ever says what they were arguing about. Other people think it's not important. They do not know there is another story. The story that lurks between the facts. What they do not know―the cause of the argument―is crucial. 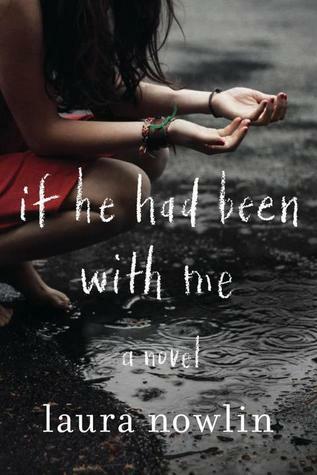 Sam loves Ramona, but he would never expect her to feel the same way-she's too quirky and cool for someone like him. Still, they complement each other perfectly, both as best friends and as a band. Then they meet Tom. Tom makes music too, and he's the band's missing piece. The three quickly become inseparable. Except Ramona's falling in love with Tom. But she hasn't fallen out of love with Sam either. How can she be true to her feelings without breaking up the band? Fun Wheeled American Style is a story about my views on things that I think are fun and experiences that I have taken from my own life as a full-time wheelchair user. It is geared toward young adults, with and without disabilities, or individuals of any age who need a little extra push to enjoy life and experience new things. Life is what you make it, and sometimes it can be a little too serious or get too real for all of us. My story will help you find ways to make your own fun. 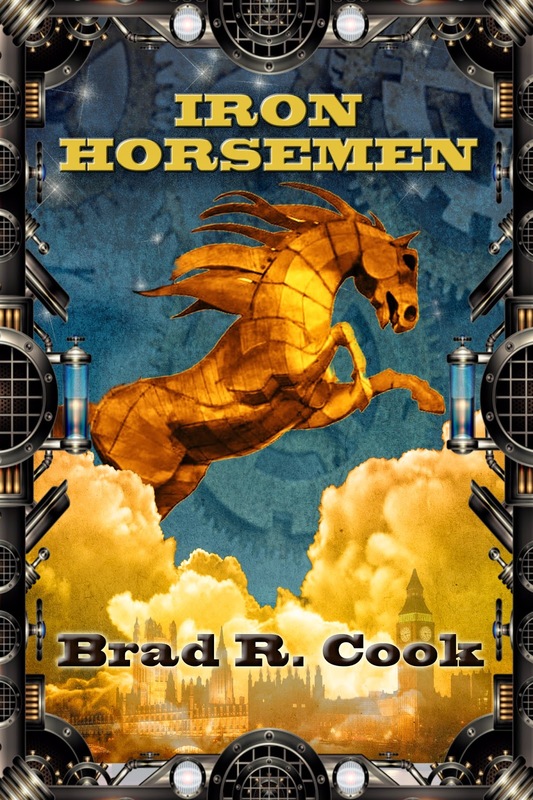 Alexander Armitage is back in the thrilling sequel to IRON HORSEMEN. It’s been almost a year since he saved London, and life has returned to the structured days at Eton College, a place he still doesn’t fit in. When a series of murders strike campus, they are blamed on the visiting Zulu delegation. But Alexander has doubts. In his search for the truth, he finds himself embroiled with the baron’s daughter’s dark past as they are captured and taken by armored Milli-train to the hidden city of the sky pirates. The chase is on, from the cobbled streets of London, to the great deserts and savannas of Africa. In a steam-powered Victorian world where pirates prowl the sky and secret societies determine the future like a game of chess, Alexander learns the difference between what is savage and what is noble, while discovering the power within himself. Kristy Blank Makansi, co-author of the Seeds Trilogy will be at the Chesterfield Barnes and Noble on Friday, June 10, 2016 at 7:30pm. 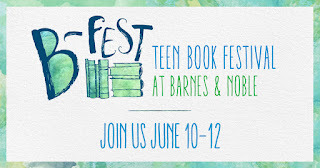 Join the Chesterfield Barnes & Noble at 7:00PM on Friday, June 10, 2016 for their Trivia Blast, created by Penguin Teen and Random House's First In Line, who will send one winner in every store advance reader copies* of the most anticipated new teen books. *Advance reader's copies will be preselected by the publisher. George Sirois, author of Excelsior, Debbie Manber Kupfer, author of P.A.W.S., and Rebecca Jaycox, author of The Other Inheritance will be appearing at the West County Barnes & Noble at 12pm on Saturday, June 11, 2016. Be at the Des Peres Barnes & Noble at 2:00PM to participate in a story development workshop created by Adaptive Studios and learn how to write a log line, create a spark page and reimagine popular characters. Kourtney Heintz, author of The Six Train to Wisconsin, will be appearing at the Waterbury Barnes & Noble in Connecticut from 12pm to 2pm.